Preparation for the Donald Trump inauguration day isn’t going too smoothly, as his team scramble to find prominent artists to perform at the event. January 20, 2017. For many of us, it’s just another day. But for our neighbours across the pond, it will (likely) go down in history as the day Trump got the keys to the White House. 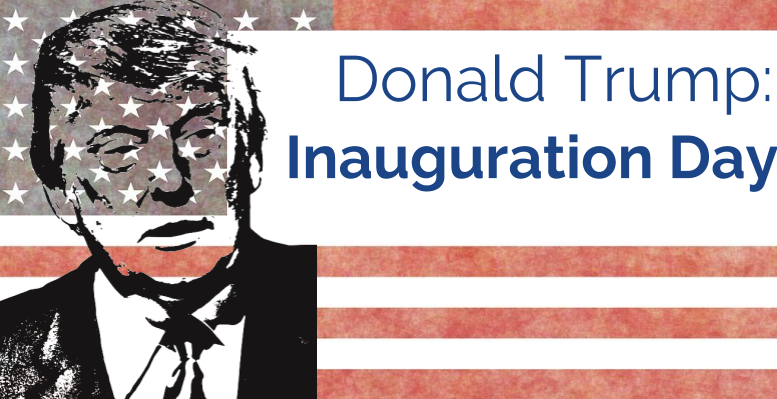 Yes – it’s the Donald Trump inauguration day. On this day, Mr Trump will be officially sworn in as the 45th president of the United States. The inauguration day is also synonymous with celebration. Think of it as the country throwing one massive ‘congrats on moving house’ party! It’s a great honour to perform to the person who will become one of the most powerful people on the planet. High-profile guests and renowned performances from some of the world’s greatest talent have attended past inauguration ceremonies. And Nixon managed to get James Brown to perform – even though he purportedly voted for the Democrats. Trump? Well, let’s just say artists aren’t exactly jumping at the chance to perform for him. The president-elect (as ever) has been making headlines, this time over the lack of willing participants to play at his inauguration performance. It was no secret, that during his candidacy for president, Mr Trump deeply divided opinions, and ruffled more than a few feathers. Scores of celebrities publicly stated their opposition for Trump on social media and in the press. So who will be performing at the inauguration celebration? So it seems Trump and his Vice-President Mike Pence won’t be belting out a duet from the Grease soundtrack. Shame. It looks like Mr Trump’s inauguration committee have managed to book some performers. The lineup reportedly includes, former America’s Got Talent runner-up Jackie Evancho, country singer Toby Keith and YouTube sensations The Piano Guys. The Beach Boys were approached in December, but are still yet to make a decision. Better RSVP quick boys, you’ve only got two days. Be the first to comment on "Donald Trump Inauguration Day: Will He Have any Performers?"